If you want to go to Europe to learn more about the medieval history, you should consider going to Romania, a country in Europe famous for its well-preserved medieval villages. If you visit the country, specifically in Transylvania, you will feel as if you are walking in a medieval town because of the ancient structures like castles, houses, towers, and even ruins. This country is also known as the home of the fictional character Dracula. Before visiting this place, it is important to learn more about the country, especially its currency. After all, you need to exchange your money for their currency to be able to buy things and other necessities while you are in Romania. 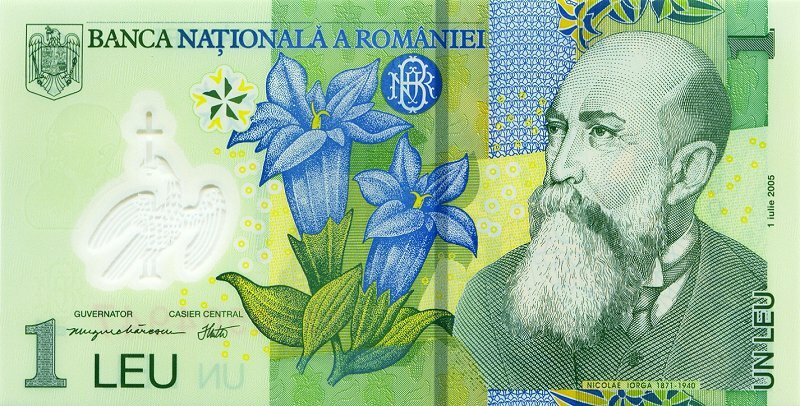 The national currency of Romania is the Romanian leu or lei in its plural form. It is abbreviated as RON. One RON is equal to 100 bani and 0.33 US dollars. You might want to know these figures if you are planning to bring dollars with you when you travel to Romania or if you plan to buy currency in the Forex market. Do not be confused with the Moldovan leu and the Romanian leu. Moldova was a former province of Romania, which is the reason why they use leu to refer to their currency even after Moldova became independent from Romania. The Romanian leu underwent several currency reforms and reevaluations. There were first, second, and third lei and currently, the country is using the fourth leu. The current leu (RON) is equal to 10,000 old lei (ROL). Currently, the currency has 1, 5, 10, 50, 100, 200, and 500 bank notes. The appearance looks just like the old currency ROL with only some minor changes in some bills. 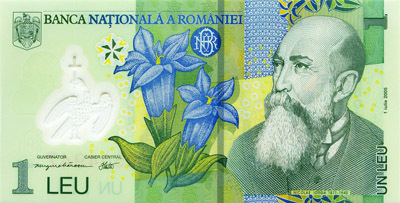 The Romanian lei also feature historical figures and national symbols on its bank notes and coins. In the future, specifically in January 2015, Romania will also adopt the Euro (EUR) after it has been accepted in the European Union. On your trip to Romania, be sure to enjoy spending and using your Romanian lei because they will soon be out of circulation once the Euro starts to replace them.